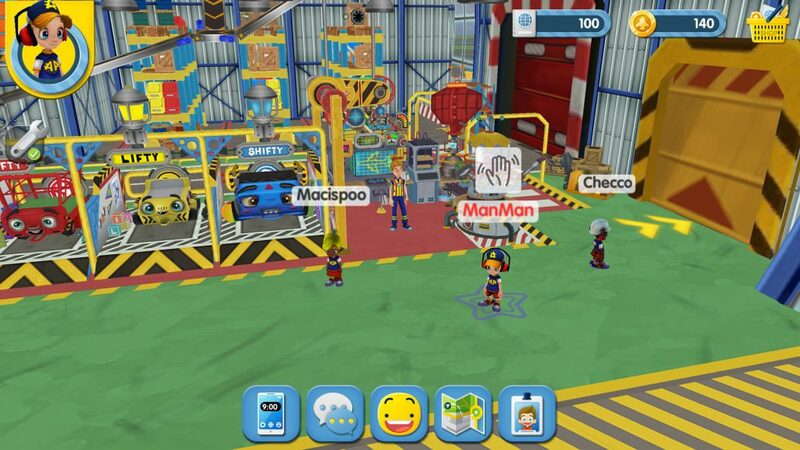 There are various rooms in the world of Airside Andy- below you can learn about each room and what their functions are, as well as what tasks you can help with in each room. Each room is very important, and plays it’s own part in making sure the airport runs smoothly. Which room is your favourite? The map is accessible at all times by pressing the icon with a picture of a map on it, which can be found in the middle of the toolbar at the bottom of your screen; This brings up the following image. You can warp directly to any room in the game by simply clicking on that room, and the room your avatar is currently in will show in grey. Another way to get to each room is by tapping where you want to walk, and making your way through different doors. This will take you from one room to another. The store is the room where you should first land once you have created your Airside Andy avatar. Here you can purchase new outfits- your avatar will come with an outfit change as standard, however you may wish to purchase more exciting ones. In this room you can find costumes for all types of roles at the airport- including Air Hostess, Pilot, Ground Crew, and many more! Find out more about the different costumes available, by visiting our costumes page. The workshop is the room where all the repairs get made to broken machinery. You will often see Andy either in his office, or running around to and from the Airfield. Here you will find lots of interesting things to do. When you have collected enough coins, you will be able to spend them at the vending machine in the workshop. You will also find a hair salon, as well as a hair dye machine in this room. Experiment with different styles and colours; mix two colours together to create a new colour! 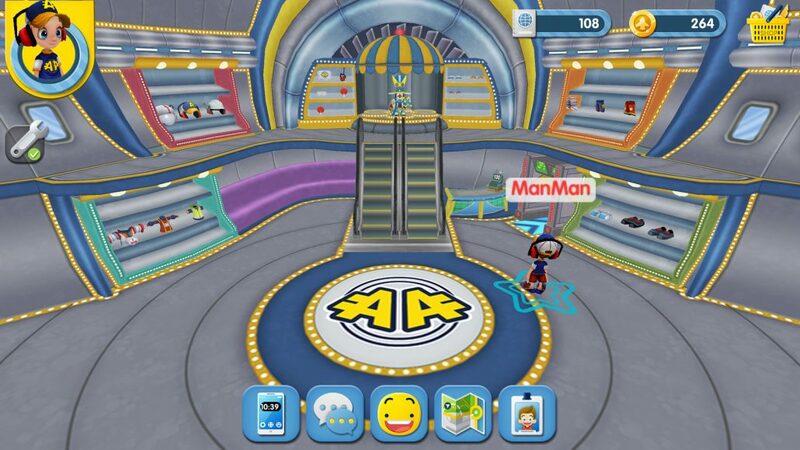 TIP: Stand directly under the aeroplane structure in the middle to be transported into Andy’s office! Here is where the aeroplanes come in between landing and taking off. 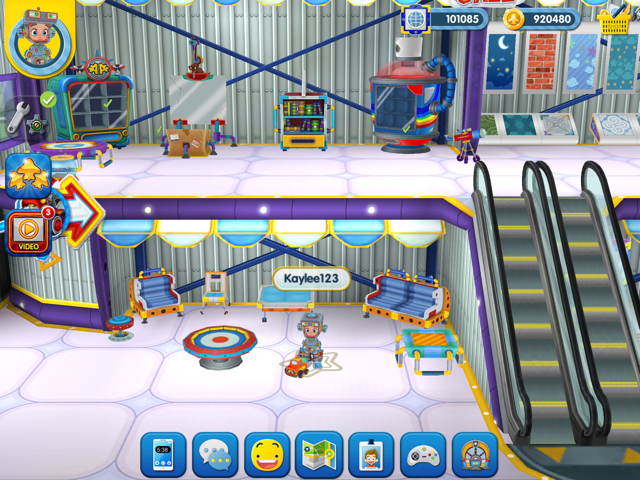 In this part of the airport you can help with tasks such as refuelling the aeroplane, and helping Frank stock up the aeroplanes with food. Here you will find our popular baggage game, where you can load and unload passenger baggage with the help of Lifty, Shifty and Swifty. You can also help Stella to get passengers on and off the planes safely. This is where you will often find Tilly. If you need a spare part, this is the place to go, and Tilly will always help you out. This is also where Lifty, Shifty and Swifty live when they are not loading and unloading baggage. You can help them make sure the baggage carousel and baggage shoot are working properly by watching out for interaction bubbles. Roger, the air traffic controller, works in the control tower. You can watch planes take off and land from here, and make sure they are doing so safely and on time. You can also keep an eye on the airfield from this room. With all the different costumes available in Airside Andy, we ran out of space in our store! 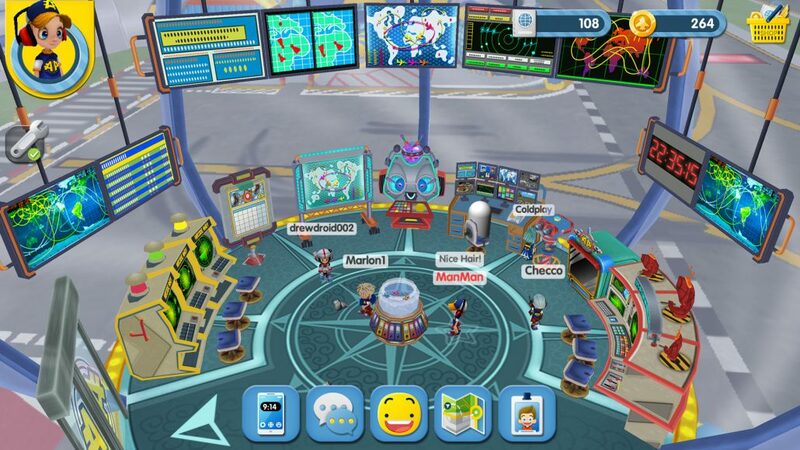 we have therefore created a terminal store, which features some extra spacial costumes. These are a little more expensive than the outfits in the other store, but they are worth it; the costumes in the Terminal Store are extraordinary. Tip: If you don’t have enough coins to purchase a costume, you can buy more coins. Remember to ask an adult first! You can decorate your personal hangar however you like. 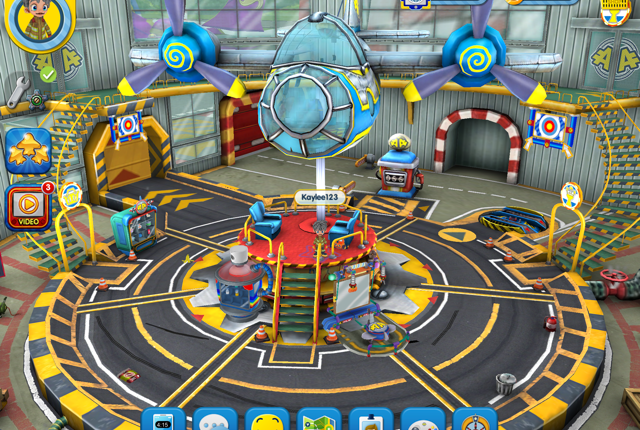 Buy things from the hangar store, then go to your hangar to place and position them. 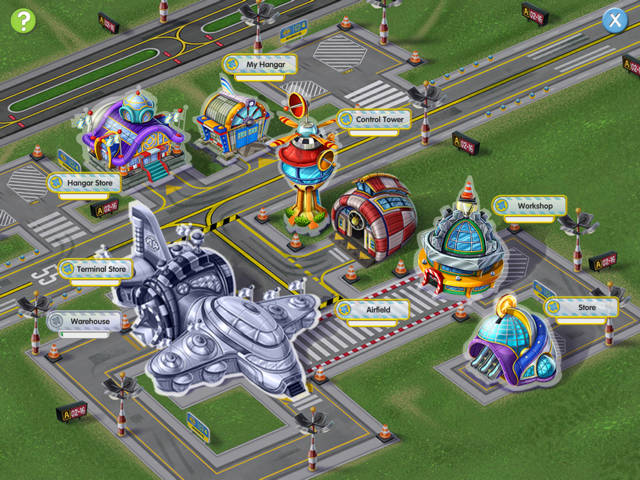 Make your hangar look exactly how you want it; You can even upgrade some items to bigger and better versions. 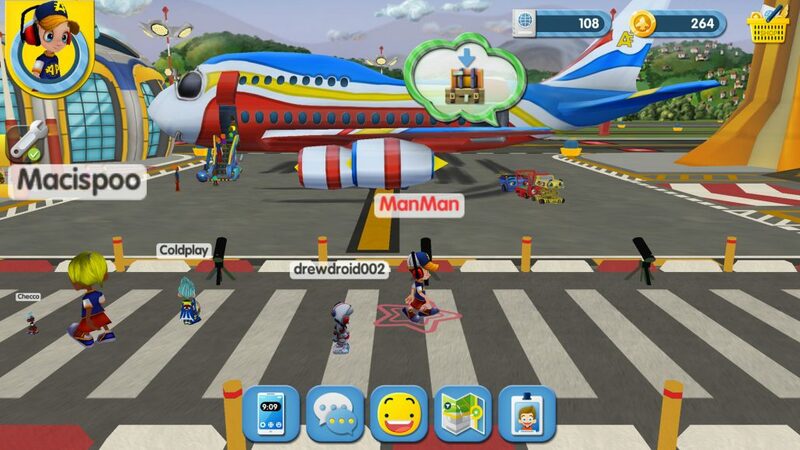 You can also invite your friends on Airside Andy to hang out in your hangar by placing your hangar pole around the airport. Note: Others can only visit your hangar once you have connected as friends. You can therefore control who is and isn’t allowed in your hangar. 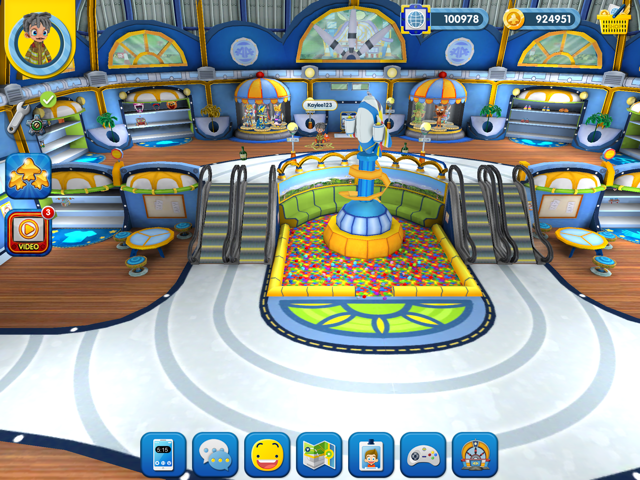 Tip: If you put a vending machine in your hangar, you earn a percentage of all purchases from that vending machine!